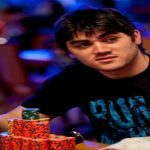 Fabrizio ‘SixthSenSe19’ Gonzalez, an online poker professional from Uruguay is not looking to leave his #1 spot for anyone else, at least in the year of 2016. 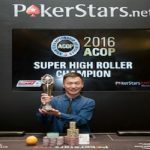 He is at the number#1 spot among all online poker players since last 75 days and no one even is near to him currently. 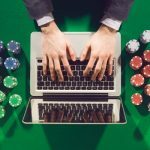 The ability of playing online poker has given this player and edge over others. He has everything i.e. the attitude, and required amount of patience. 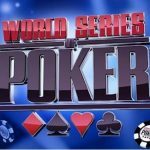 Fabrizio ‘SixthSenSe19’ Gonzalez has total 9,429.24 points to his name, while Alex ‘alexd2’ Dimitrov, a Bulgarian Poker Player has total 8,395.61 points till date. It means a difference of around 1,000 points can’t be crossed by ‘alexd2’ at least in remaining days of 2016. 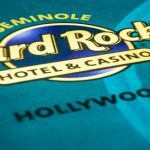 However Gonzalez didn’t play quite well last week and finished 15th in the $300 buy-in Winning Poker Network Sunday Special, where he collected a winning share of amount $4,100 and earned 139.26 points from the game. 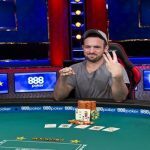 Gonzalez cashed just six times last week, whereas Bulgarian Dimitrov cashed for 25 times last week, which is so very high than Gonzalez, but despite these all wins Dimitrov is still behind 1,033 points and is at second position in the list of top 10 online poker players in December 2016. Sweden’s C Darwin2 is behind Dimitro and is at third position with total 8,351.34 points. He was at fourth position in previous week. Another Swedish online pro poker player named lena900 who was at 3rd position in previous week but has lost one spot and is at fourth place now. 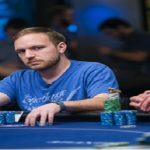 Brazilian Joao Mathias ‘joaomathias’ Baumgarten is at fifth place and he holds back his position in this list of players. Baumgarten has total 7,975.82 points. Andras ‘probirs’ Nemeth, a pro of Hungary has total 7,349.32 points and is at sixth place. 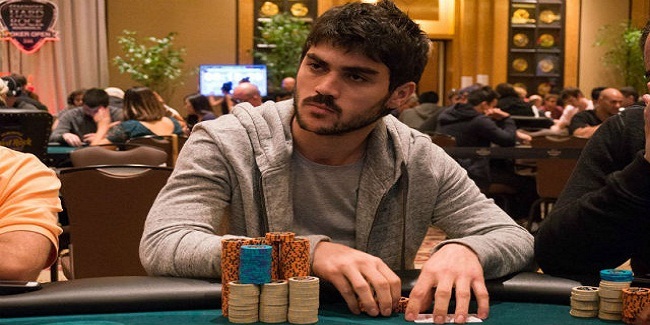 Seventh place belongs to a pro poker player from Czech Republic named Anton ‘AnteSvante’ Wigg. He was at 8th position in previous week but has updated to seventh. Wigg has 6,949.49 points. 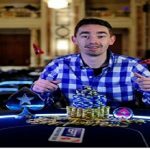 British online pro Patrick ‘pleno1’ Leonard is at 8th place. He has total 6,804.99 points. He moved up by one spot, because he was at 9th place in previous week. 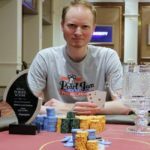 Ninth and tenth spots of last week’s best online poker players list are Johannes ‘Greenstone25’ Korsar of Sweden who has who has 6,711.91 points. He was at 11th spot in previous week, whereas United Kingdom’s Ludovic ‘ludovi333’ Geilich is at 10th spot with total 6,689.37 points. Geilich was at 12th spot in previous week. 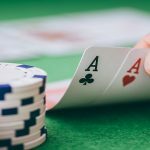 Take a look at best online poker UK websites for bestest poker deals.